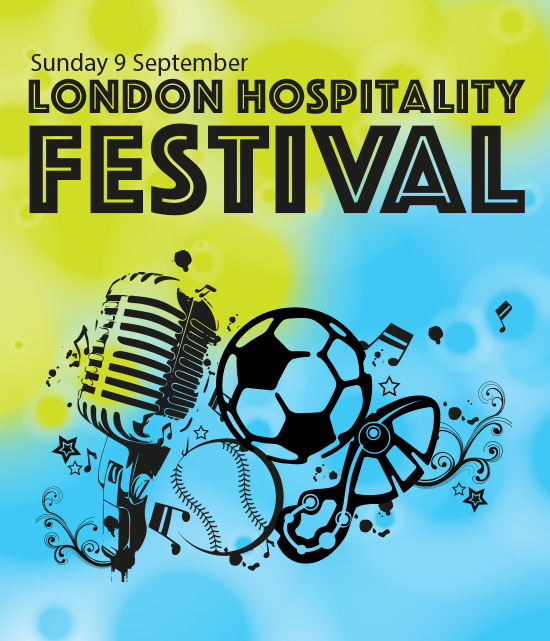 Hang out with 4,000 hotel staff from London kicking back and enjoying the last rays of summer. With live music, bars, food stalls and some special surprises you'll be in good company. We have live music and entertainment all day, not to mention various sporting competitions happening in the background, you may even be asked to fling some paint at colour runners! Tickets are free, but we ask you to register in advance. On the day we'll be giving away a brand new iPhone X to one lucky ticket holder. We have facilities on site for families so feel free to bring your kids along to enjoy the day - you can even bring the dog! You can also bring a picnic - but please only consume booze bought on site. Please register for free tickets to attend the event as a spectator, and we'll enter you in to a draw to win an iPhone X. It is not mandatory to register for spectator tickets but it's very helpful for us.